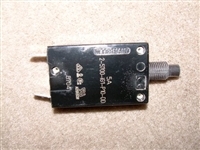 Ballast pump used on 2006-2016 models. 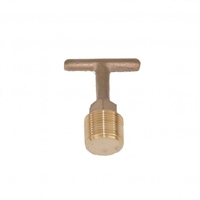 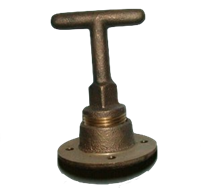 Main center drain plug with base for all Nautiques that use T-handle brass plugs. 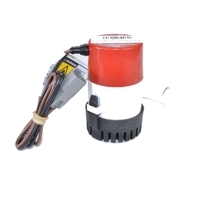 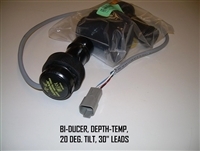 This is the Nautique 5 AMP circuit breaker for the bilge pump switch.